Taipei, Taiwan－June 2nd, 2017－Thermaltake today showcased the latest Riing Plus RGB Radiator Fan TT Premium Edition Series during COMPUTEX 2017 at Nangang Exhibition Hall in Taipei. 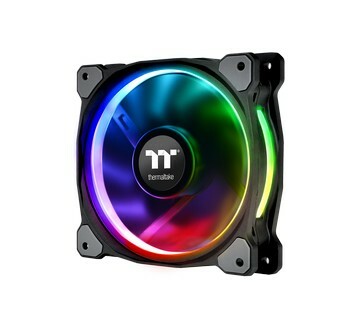 Available in 120mm and 140mm, the Riing Plus RGB Series is the world’s first high-static pressure fan that is engineered with a patented 16.8 million colors LED ring and 12 addressable LEDs. Features like compression blades and hydraulic bearing deliver impressive cooling performance and ultra-silent operation. 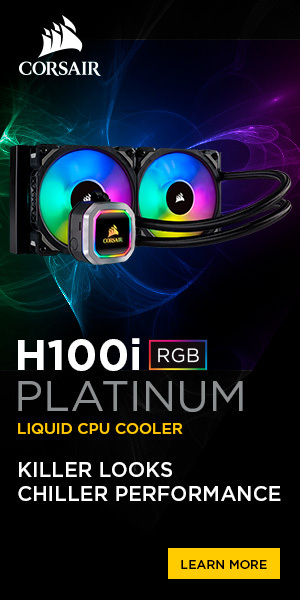 Users can also monitor the fan performance, change the fan speeds, and customize the lighting with Thermaltake’s patented Riing Plus RGB Software and the exclusive Riing Plus RGB App. 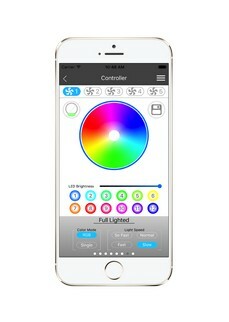 Functions within the software and app allow users to personalize colors for each LED, and also provide users with numerous lighting schemes, such as Sound Control, Ripple, and RGB Spectrum. The lights can even correspond to CPU temperature by applying Thermal Mode. 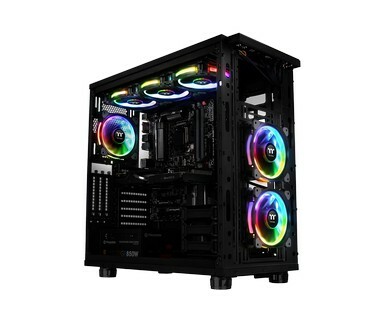 Other basic functions are also designed in the software, including Color Palette, LED Brightness, Fan Speeds, PWM Mode, CPU temperature monitoring. 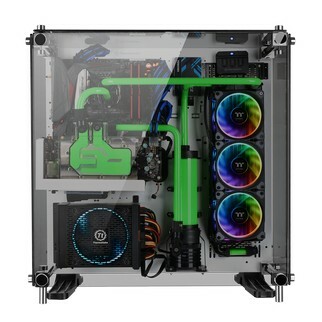 The Riing Plus RGB Radiator Fan TT Premium Edition Series is on display at the COMPUTEX Taipei 2017, during May 30th (Tue) – June 3rd (Sat) in TWTC Nangang Exhibition Hall (4th floor, booth number N104); we look forward to your visit! 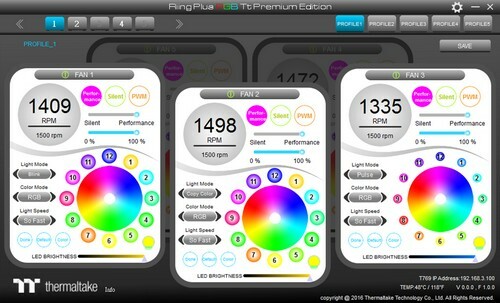 Monitor the fan performance, adjust the fan speeds, and customize the lighting effects for up to 80 fans with the patented Riing Plus RGB Software and an exclusively designed mobile app. 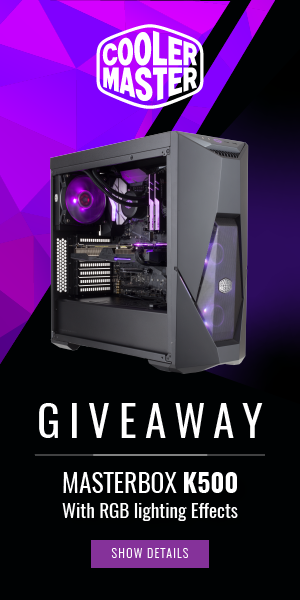 The software includes a number of preset fan modes that enable users to set the fans to silent operation or performance operation. 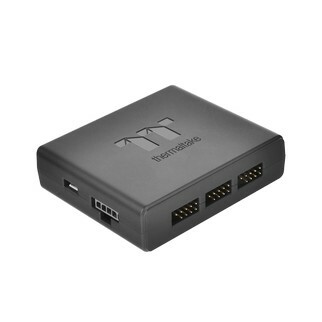 Besides running at the optimal RPM range, users can customize the speed by disabling PWM. Moreover, the software offers real-time fan warning alerts when performance operating issues have emerged. Users are also allowed to personalize the lighting with the recommended color palette or the 12 present light modes. Users can switch between different lighting schemes along with three “Color Modes”and four “Light Speeds”. The latest lighting effect “Thermal Mode” will let the fan act like a thermometer. 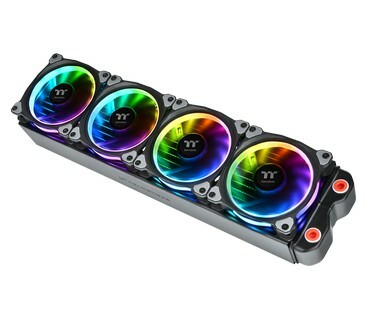 The color will correspond to CPU temperature, ranging from blue (CPU temperaure ≦ 40℃) to red (CPU temperature ≧ 65℃). The Nine fan blades are engineered to generate higher airflow without compromising on ultra-silent operation. 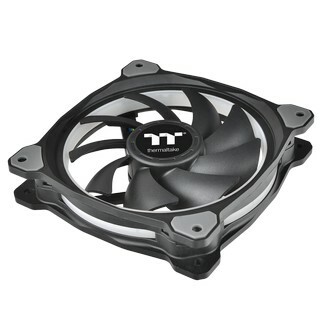 With this unique blade design, the fan acts as a guarantee of performance.